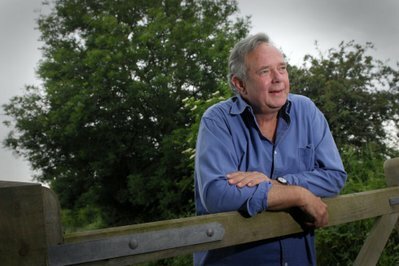 At OF&G we were very saddened to learn today of the death of Peter Melchett. Peter moved through his life with equanimity whether he was walking the corridors of Westminster Palace or striding across the fields of his own farm or indeed striding across the fields of research farms during his long career as an environmental activist. Colleagues at OF&G who worked closely with Peter over the years knew him to be a hugely intelligent & genuine man whose contribution to UK food & agriculture has been remarkable.